Dance the day and night away hands free with the Luminesk Star Fanny Pack. 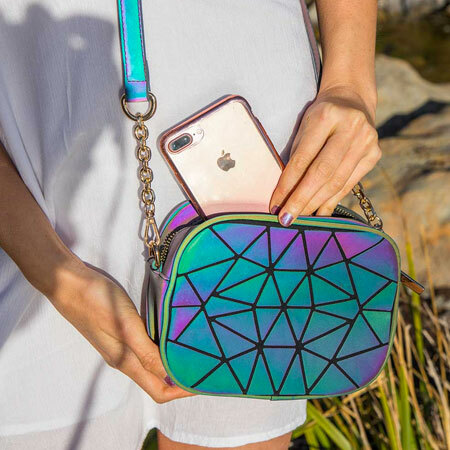 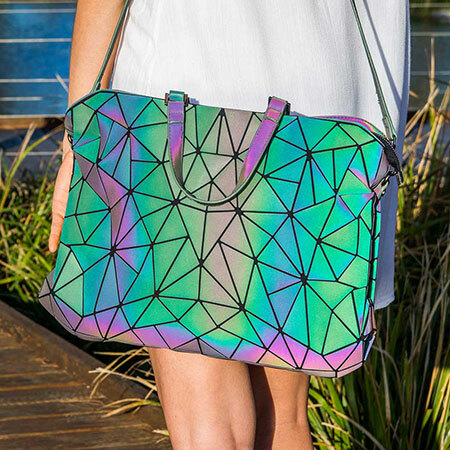 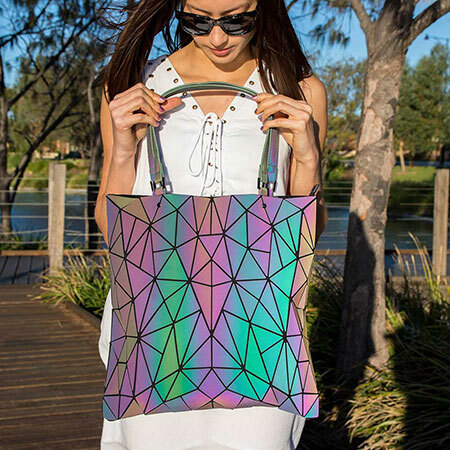 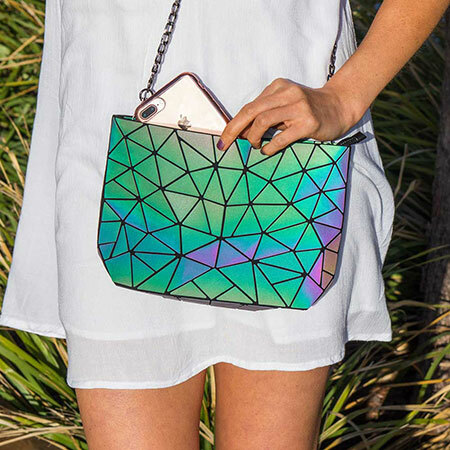 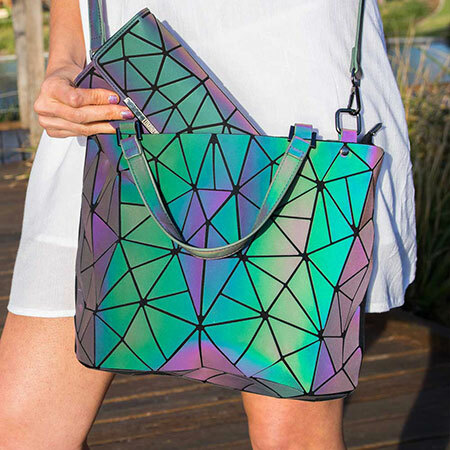 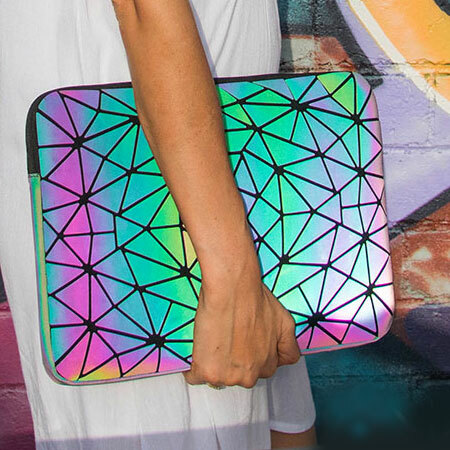 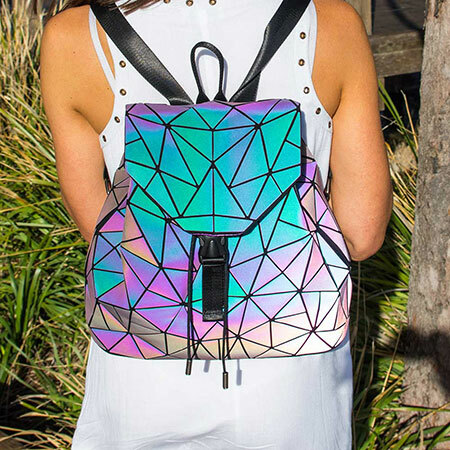 Carry your things and your love for color at the next music festival. 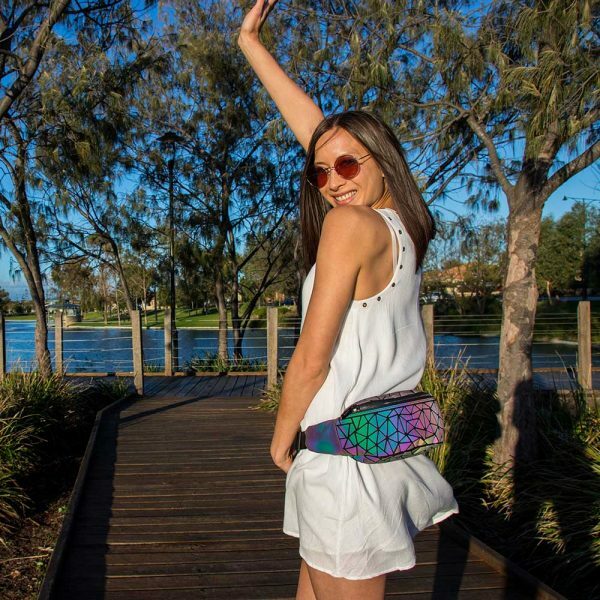 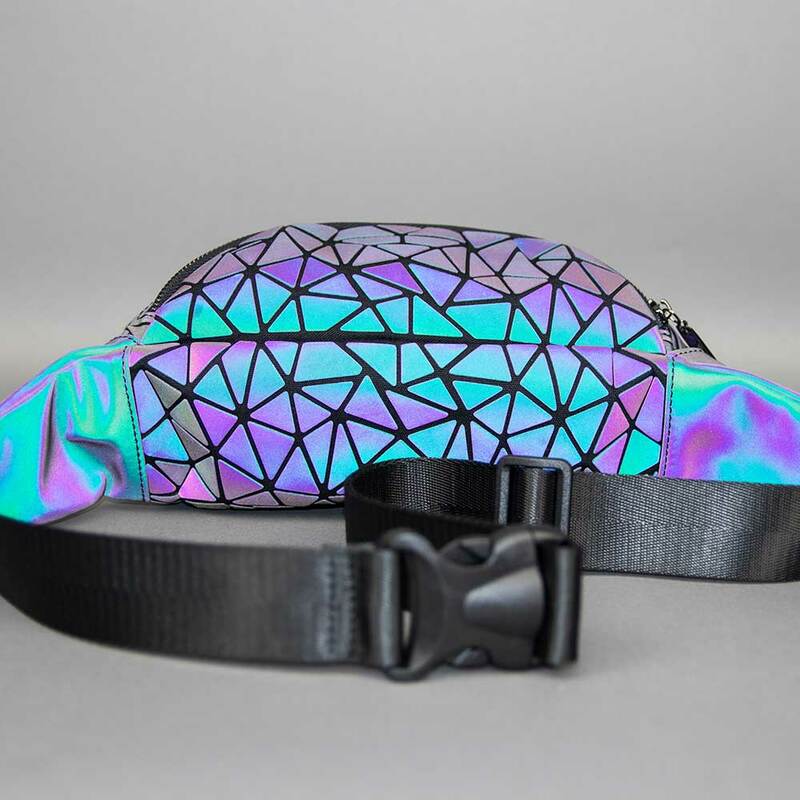 You’ll be the life of the party with this vibrant fanny pack, stand out at your next music festival or party. 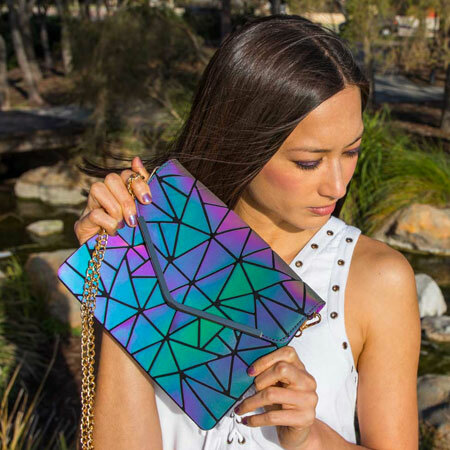 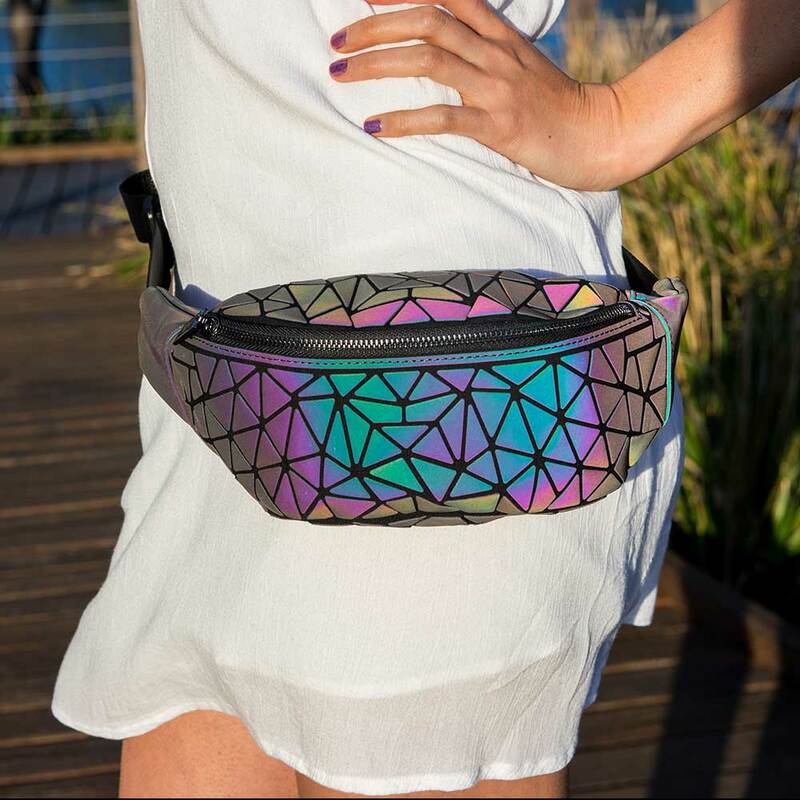 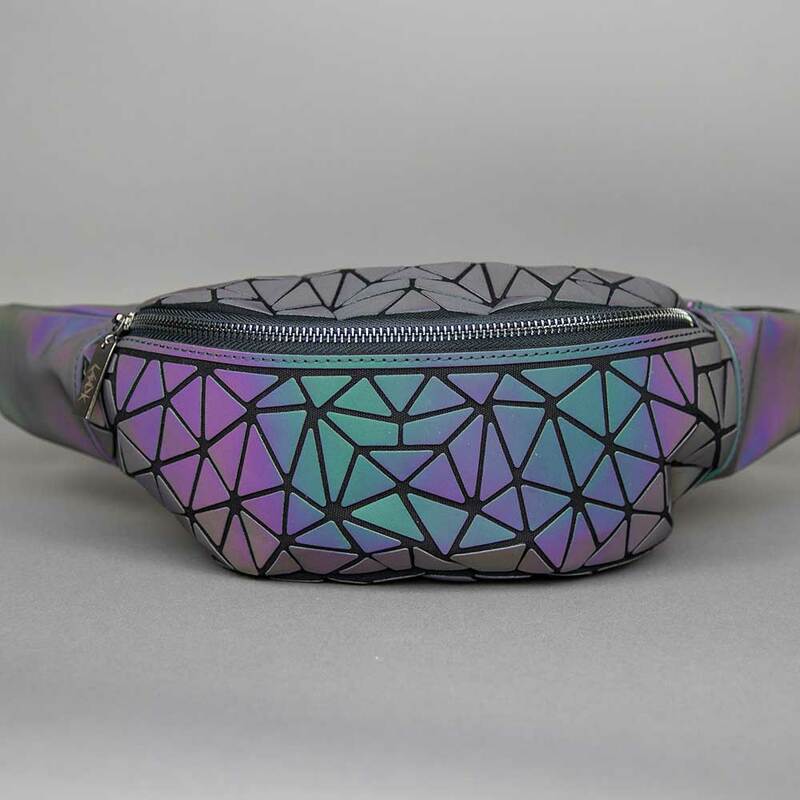 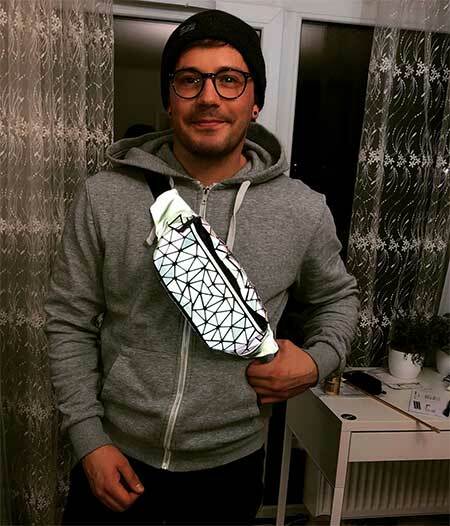 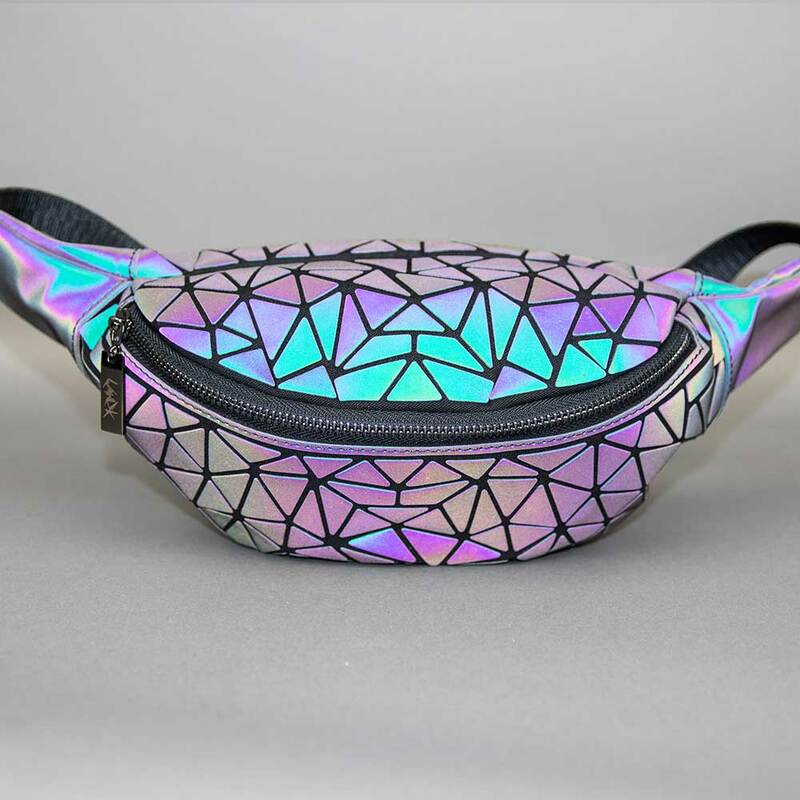 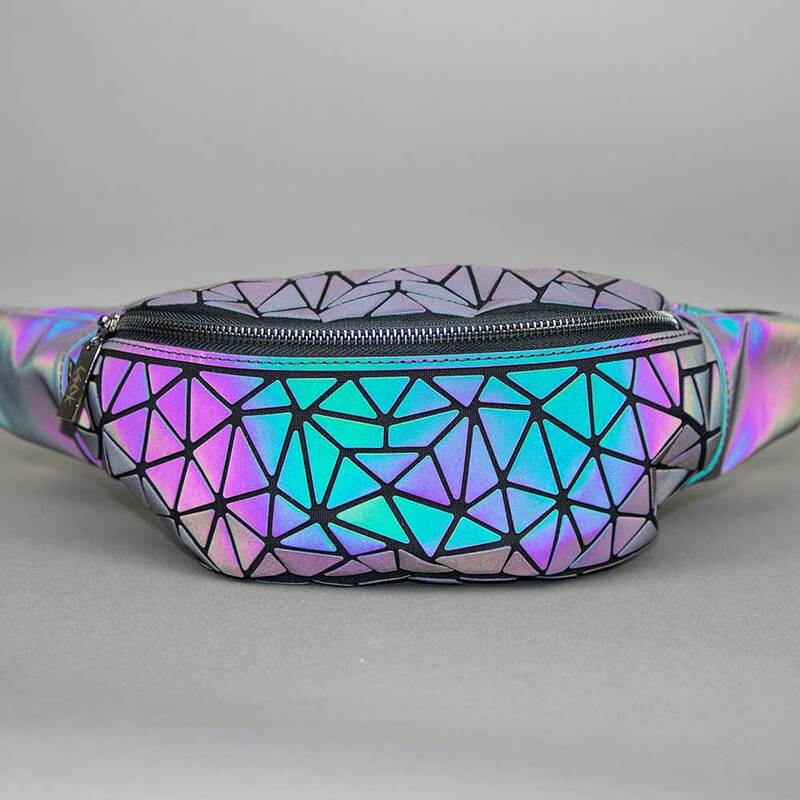 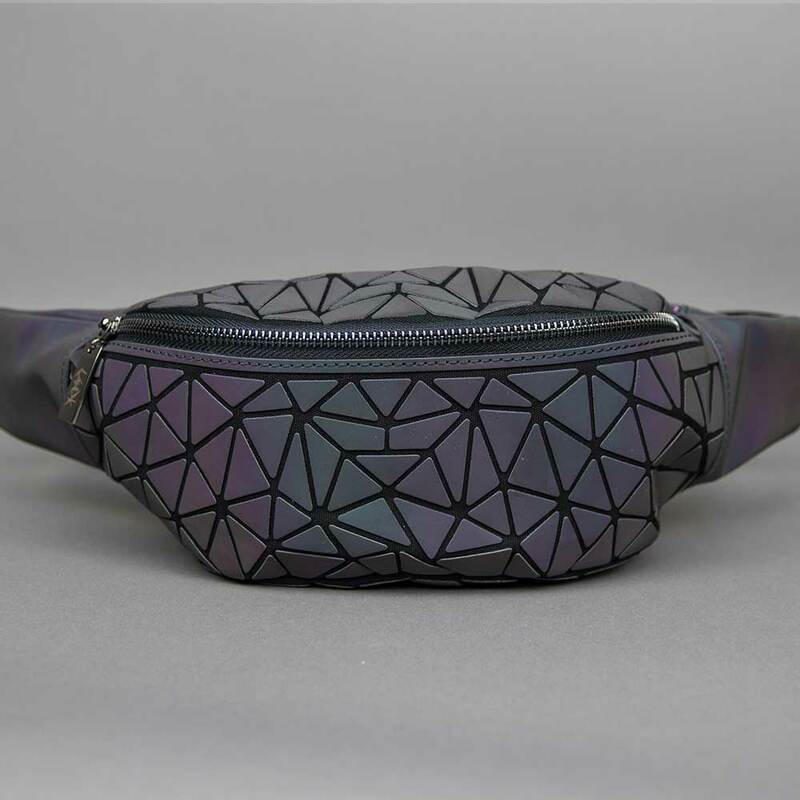 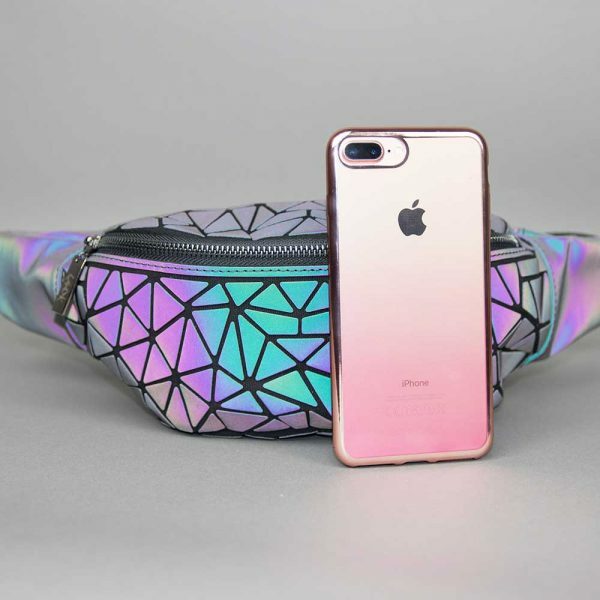 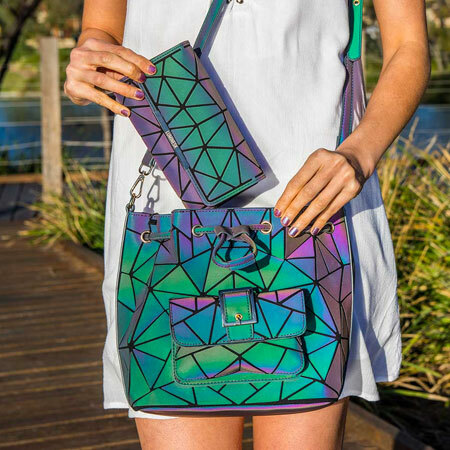 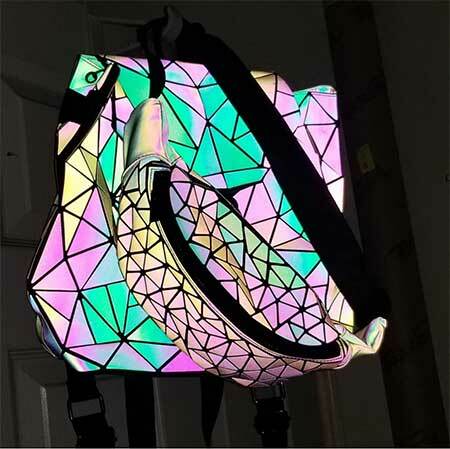 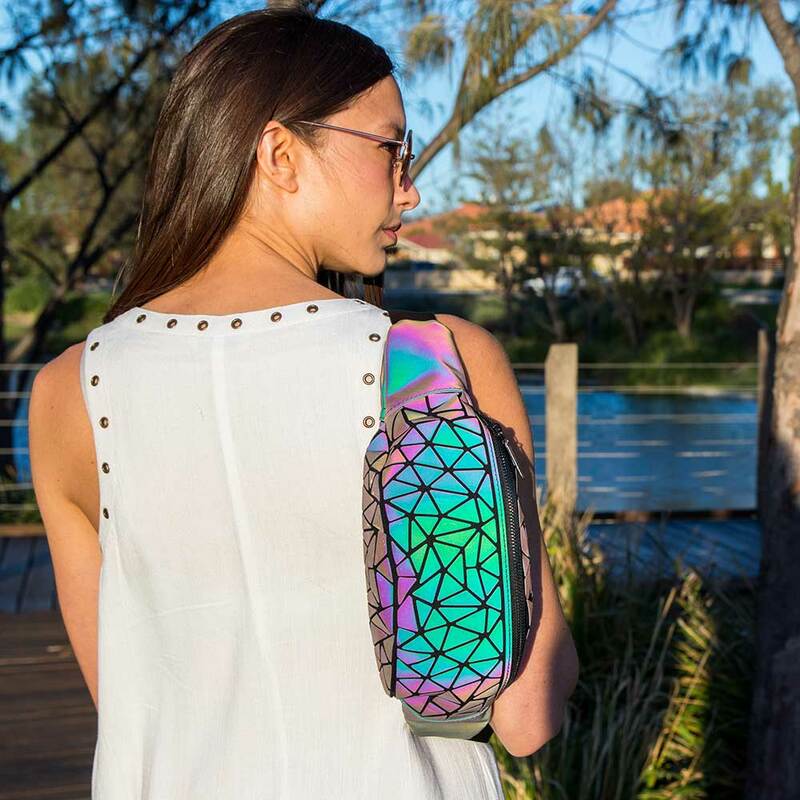 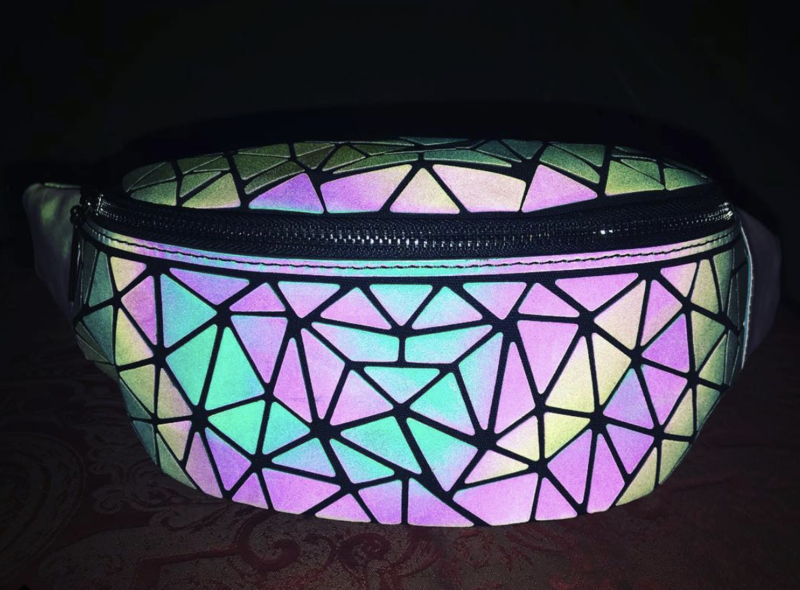 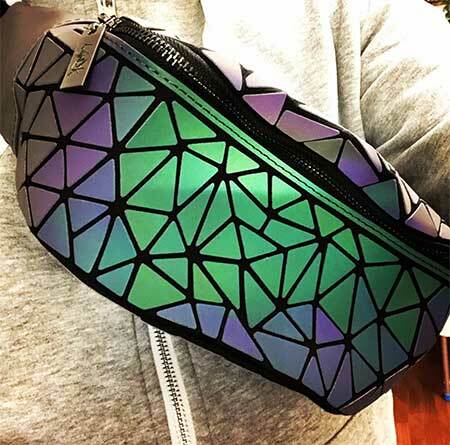 Reflect light and color into the world with your Luminesk Star Fanny Packs and its unique geometric shard pattern. 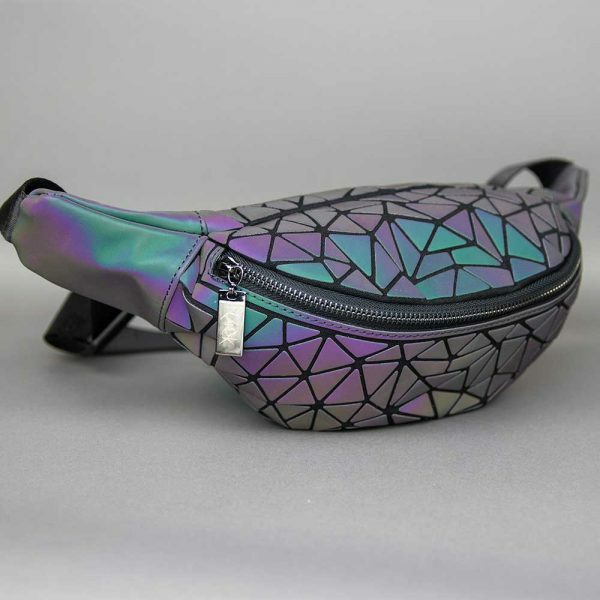 My purse and fanny pack came last night!! I love my new fanny pack!